Get ready for a fun filled day for a good cause. 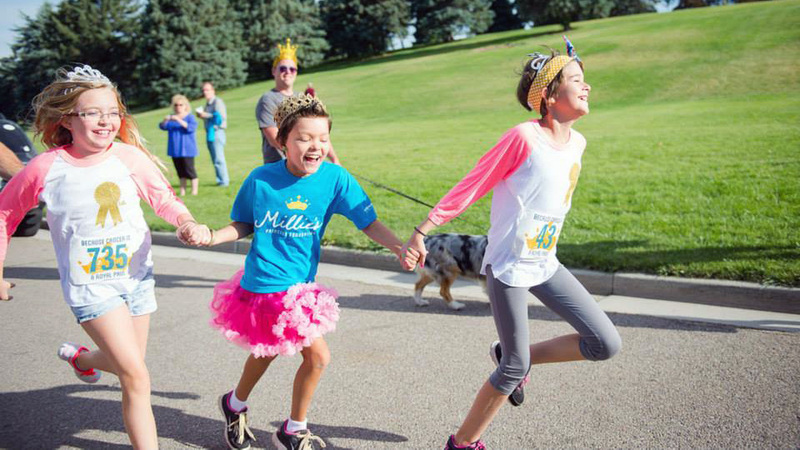 The 4th Annual Millie’s Princess Run/Walk Extravagance takes place June 20 at Sugar House Park, with a Kids Race at 7:45 a.m. and a 5K at 8:15 a.m. The race will be followed by a carnival from 9 a.m.-1:30 p.m. This year’s events raise funds for two local families whose children are fighting cancer, with money raised helping to pay their medical bills and create a fairy tale experience for the Prince and Princess fighting cancer. 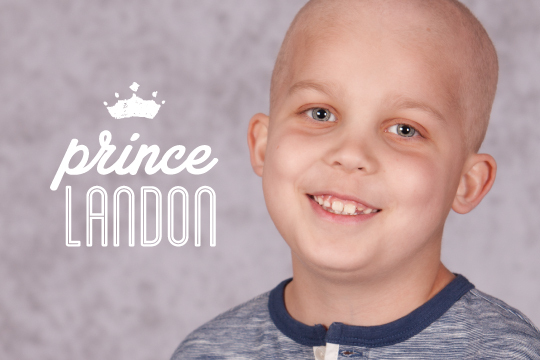 The goal is to show these little fighters, Princess Hazel and Prince Landon, that they have an entire community behind them, supporting them each step of the way. Millie’s Princess Foundation is a legacy in memory of Millie Flamm, who bravelyfought leukemia for half of her short and beautiful life. Wonderful women, who lived in Millie Flamm’s neighborhood, wanted to do something to help her and her family so they organized a run to raise money and show support for Millie’s family. 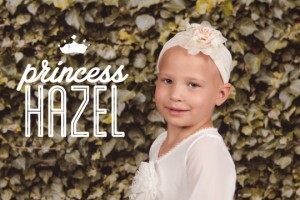 The first Millie’s Princess Run took place while she was in the hospital undergoing a bone marrow transplant. 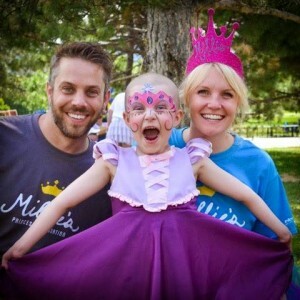 The annual Princess Run now take place at Sugarhouse Park in Salt Lake City each June to help families with a child fighting cancer. The foundation now also sponsors two annual parties for children with cancer, the Princess Ball and the Superhero Bash, both of which are designed specifically for the entertainment of children with cancer and their families. 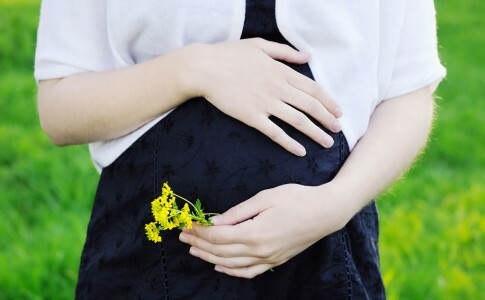 The foundation also teams up with schools, businesses, and other organizations that want to raise funds and hope for children and families. Registration for this year’s run takes place online. Visit www.active.com/salt-lake-city-ut/running/distance-running-races/millie-s-princess-run-2015 to register for the race. 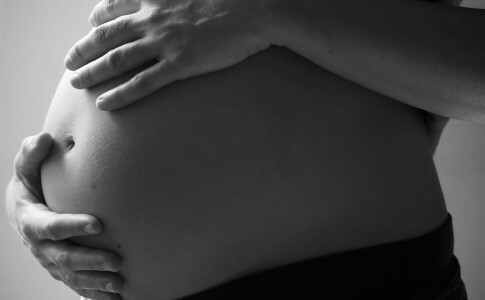 For more information about the race or the Millie’s Princess Foundation, visit www.milliesprincessfoundation.org. 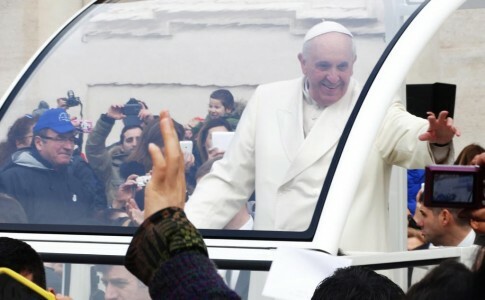 What Would Your Kids Ask the Pope?